Deborah Kerr and Yul Brynner star in this classic musical by Rodgers and Hammerstein. 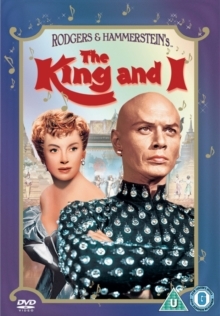 When nineteenth century English schoolteacher Anna Leonowens (Kerr) is employed by the King of Siam (Brynner) to educate his many children, she takes her son, Louis (Rex Thompson), along to live with her in the royal palace. Anna, a strong-willed woman, soon clashes with the king, who is used to having his every wish adhered to without question. However, Anna's refusal to bow to his will wins his respect and, eventually, his love.